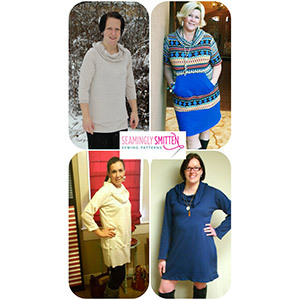 This pattern will help you create a top, tunic or dress in a look that YOU LOVE by letting you CHOOSE your own style! 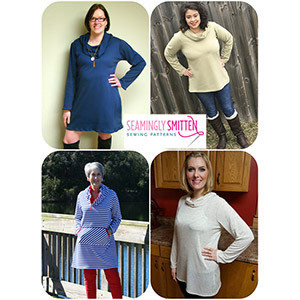 You can make it with 3 necklines (cowl, drawstring cowl or boat neck), 3 sleeve lengths (short, three quarter length or long sleeves), a drop waist bottom panel (optional), a kangaroo pocket (optional) and even sleeve tabs (optional)! Think of all the styles you can make with this pattern! 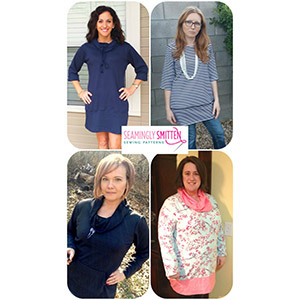 It can take you through all seasons depending on the fabric you use and the sleeve length you choose! 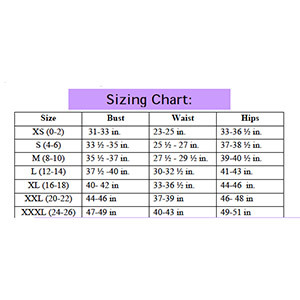 Suggested fabrics are cotton jersey, cotton lycra, ponte de roma, lycra spandex, hacci sweater, or cotton ribbed.